The greater Boston community of Early Music folks is coming together tomorrow night to do something that, in my many years here, is pretty much unprecedented. We’re getting together to give our time, talent, and treasure for the benefit of another musician. Tom Zajac is a singer, multi-instrumentalist, and teacher. He’s a musical powerhouse and also just a really nice guy. As it sometimes happens with the vagaries of nature, he’s had a series of totally necessary medical procedures and uncomfortable surgeries that have left him unable to keep up with his usual number of gigs, teaching assignments, and concerts. That means that despite what insurance is covering, he’s facing an income gap. We’re trying to fix that. 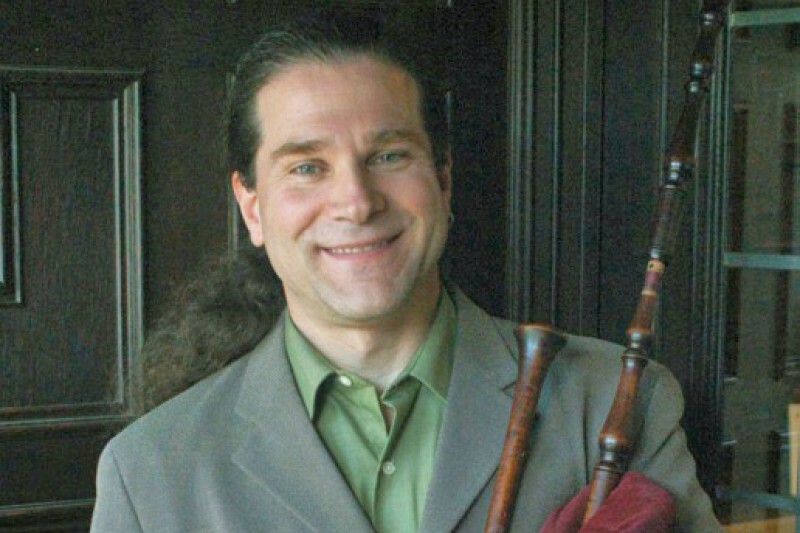 Tomorrow night at 6:00pm as a part of the Boston Early Music Festival Fringe Concert Series friends of Tom Zajac will present Battaglia d’Amor: A Benefit Concert for Tom Zajac, an All Star Lineup of groups in concert at First Lutheran Church, Boston. For those of you playing along at home, that’s 299 Berkeley Street Boston, MA 02116 in the heart of the Back Bay. If you’re planning on attending, please RSVP here. We’re expecting this to be completely sold out and SRO. Admission is a suggested donation of $20, though you’re welcome to give more if you are able. All money will go directly to Tom. Everyone, all performers, staff, the venue, and the publicity from BEMF, is all being donated on his behalf. Everything. If you can’t attend and would still like to help out, there’s a GoFundMe page set up here. We’re almost at our goal. If you can help out, please do. Ideally we’d like to smash that goal to pieces. I’ll be there tomorrow night working front of house on behalf of Cappella Clausura and Meravelha. In advance I’d like to thank you for your help and for being a part of this fantastic community effort.